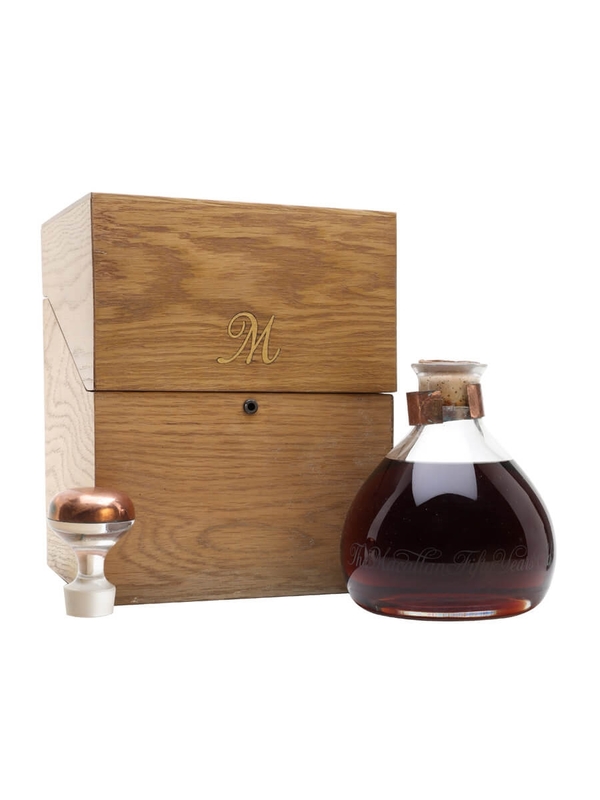 The jewel in the crown, this for us is the most special aged Macallan whisky ever bottled. Christmas cake style fruit with all the complexity of a classy aged malt. This Macallan is in a league of its own and proudly sits alongside the more recent Lalique range. Seriously, it just OK and not worth the price, buy the cheaper stuff and you'll be just fine.